Call 713-957-1111 for shipping prices and to place an order. Dixie Shelving has been a leader in supplying durable high value shelving since 1958. We are consistently placed on "Preferred" or "Approved" lists by school shelving contractors and other government project suppliers. 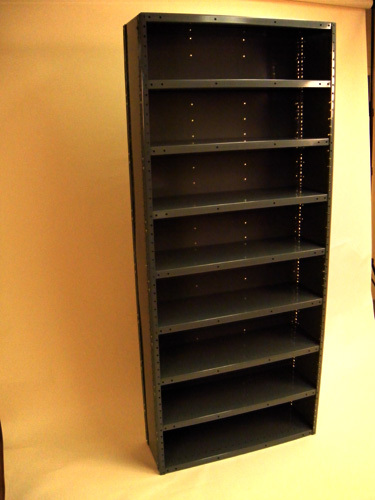 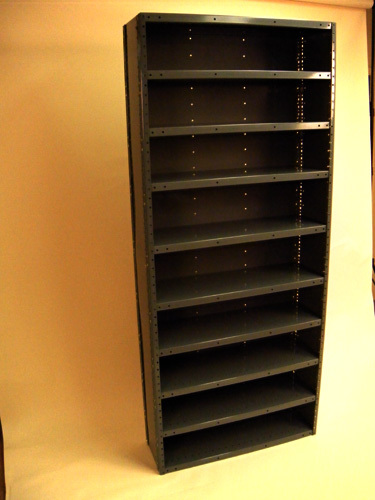 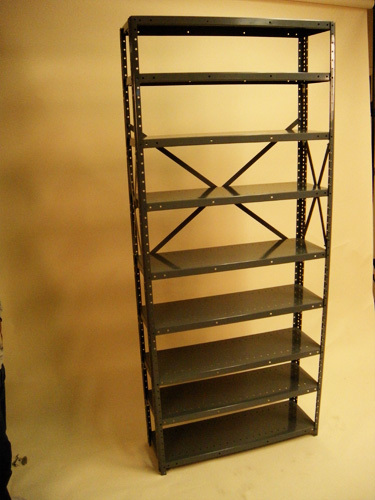 Our Industrial and Warehouse shelving and storage customers appreciate our high strength components and low maintenance design that stand the test of time and hard use. Household users appreciate the value and ease of assembly compared to the imported products sold at local retail outlets. 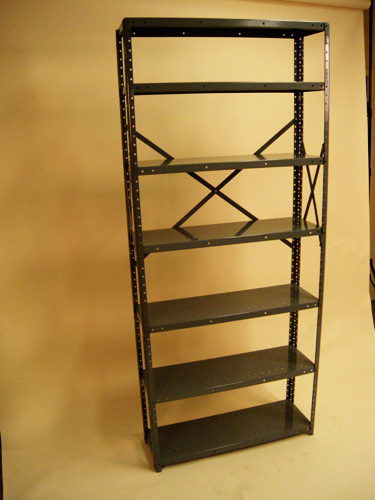 Dixie Shelving has been a leader in supplying durable high value shelving since 1958. 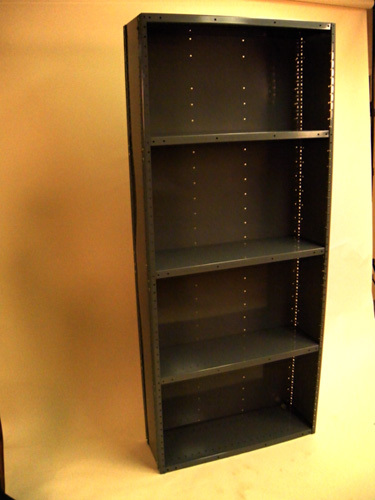 We are consistently placed on "Preferred" or "Approved" lists by school shelving contractors and other government project suppliers. 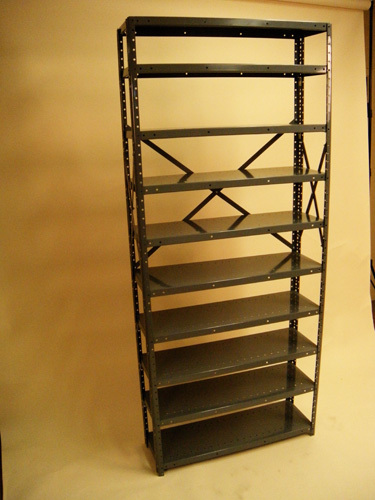 Our Industrial and Warehousing customers appreciate our high strength shelving components and low maintenance shelving design that stands the test of time and remains durable even with hard use. 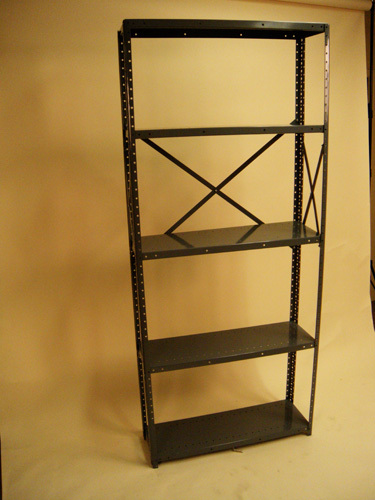 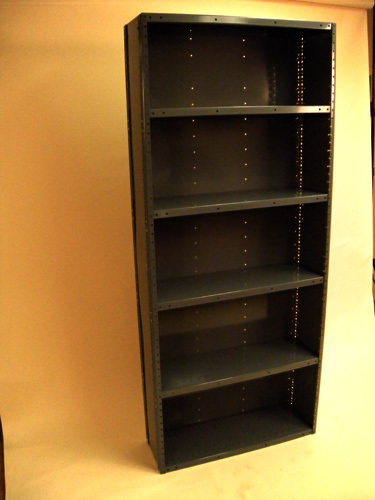 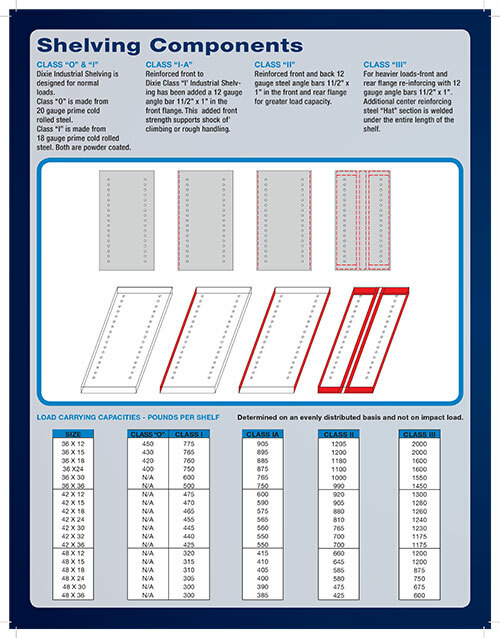 Household users appreciate the value and ease of shelving assembly compared to the imported products sold at local retail outlets.